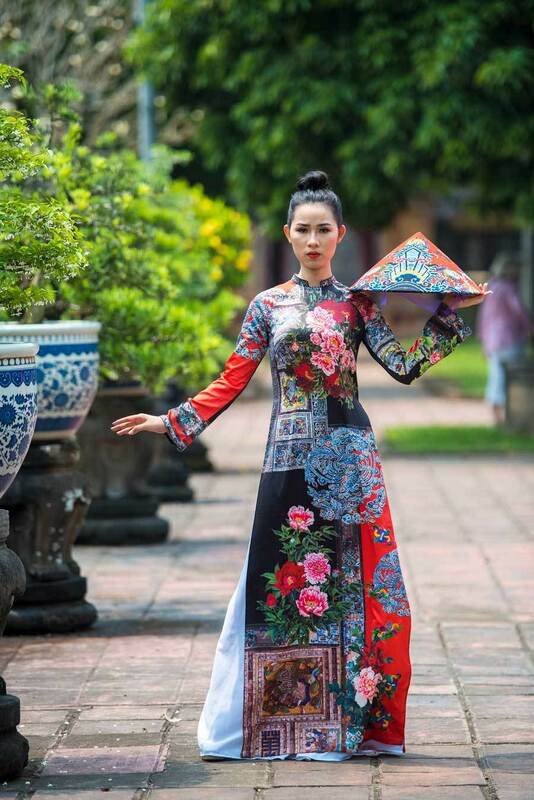 A collection of Ao Dai or Vietnamese traditional long dresses of designer Viet Bao will be introduced at a festival in the central city of Hue. 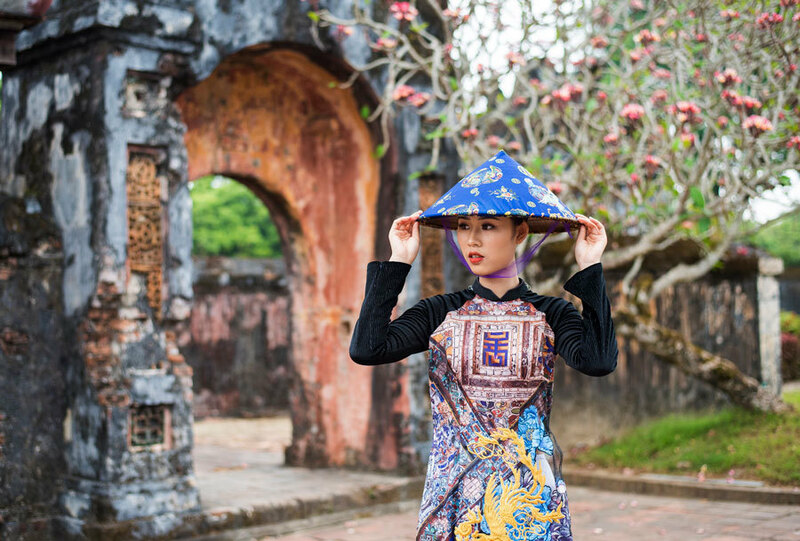 Hue Traditional Craft Festival 2019, which will be held from April 26 to May 2, honours Vietnamese heritage and raise the quality of traditional trade village products. The event will also help to connect trade villages and investors and promote traditional handicrafts alongside tourism products. 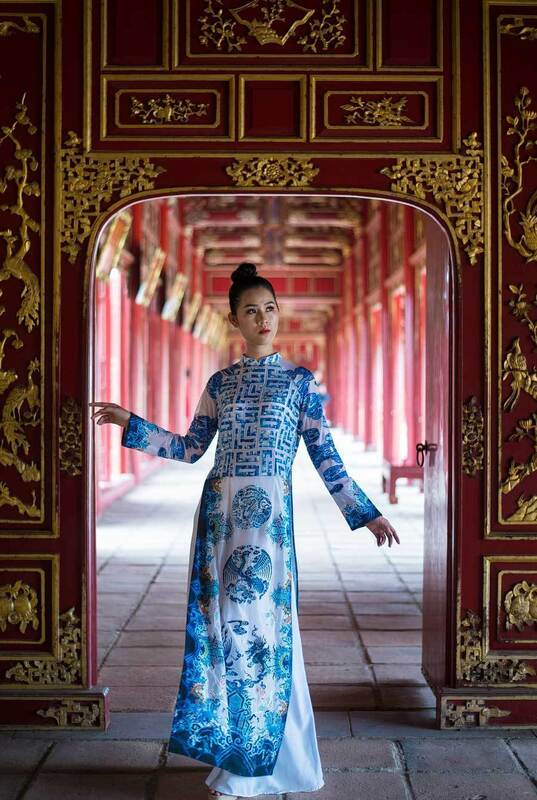 The collection with 30 long dresses made of high-quality silk products feature the cultural identities of Nguyen Dynasty, particularly sculpture. 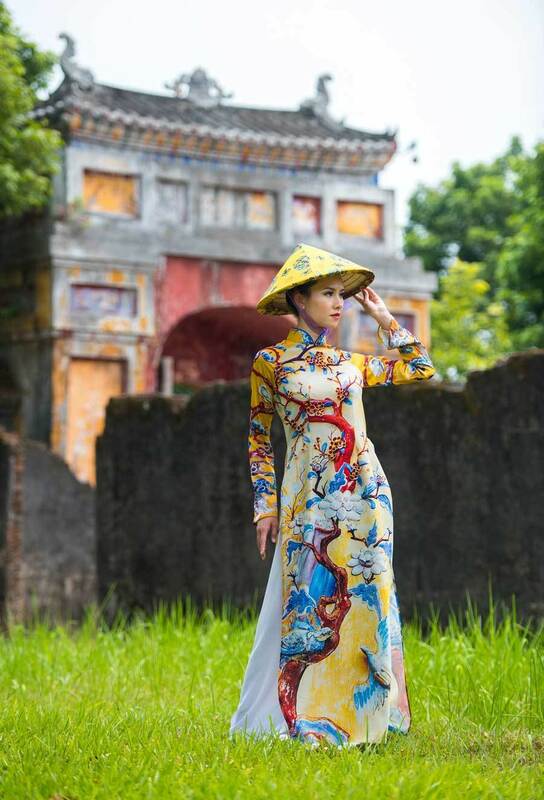 Many details of Hue Imperial Citadel are shown on long dresses of the 36-year-old designer. He also uses patterns of mascots for the collection. Besides the traditional embroidery techniques, the design combines advanced printing technology on silk. 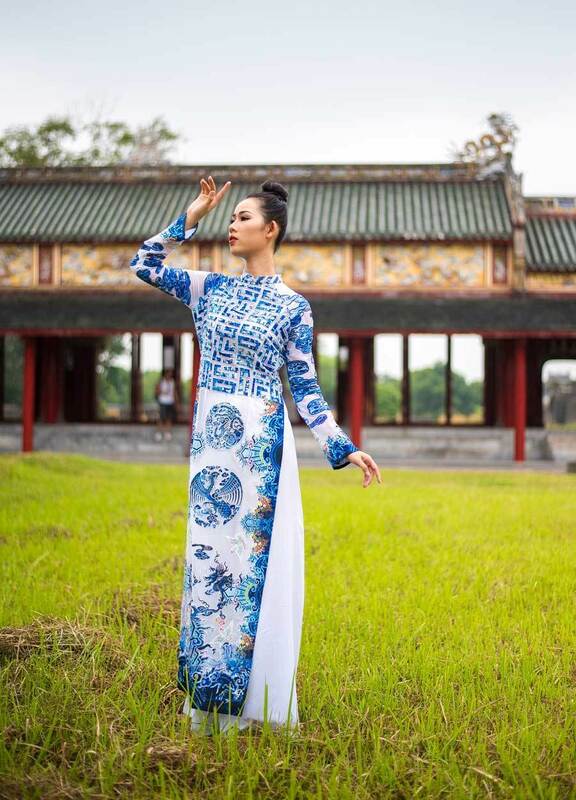 Viet Bao said through the collection, he wanted to honour Vietnamese high-quality silk products originated from Bao Loc City in the Central Highland province of Lam Dong.